We have a huge episode today for you, with so many takeaways on determination, resilience, hard work and surrounding yourself with good people. 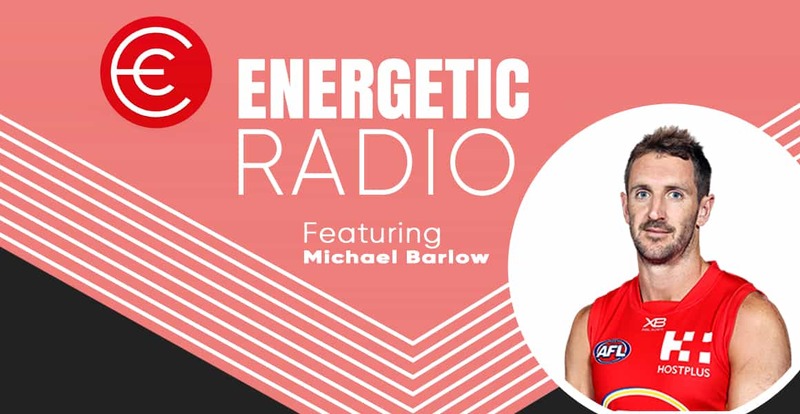 Today’s guest Michael Barlow is an elite athlete, who has played 138 senior AFL (Australian Rules Football) games for Fremantle and the Gold Coast Suns and counting. This is a great achievement on its own, but the message I love is the journey Michael had to overcome just to be drafted as a rookie to the Fremantle Dockers. This is a great episode to share with children and students on what hard work and not giving up looks like. Set back after set back has made Michael the robust and resilient man that he is today. You will enjoy his sense of humour as he is a great individual. Thanks for your time today Michael, I hope everyone enjoys our chat as much as I did.